H264 is a superior compression algorithm for streaming video. It gives faster frame rates for lower bandwidth. This makes it ideal for Mobile platforms. 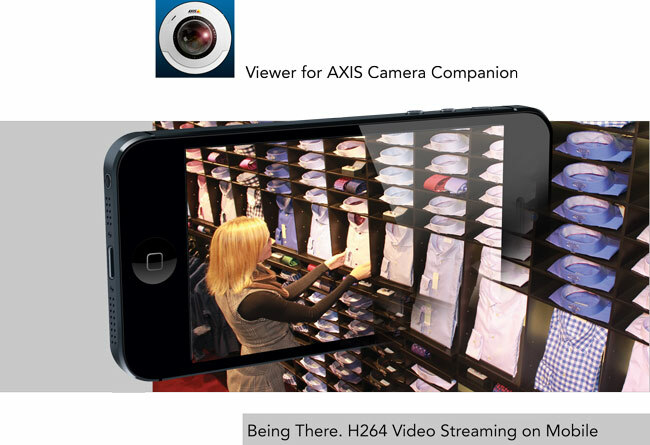 EyeSpyFX iOS and Android Mobile Security Apps feature custom built libraries to decode H264. Over a good connection we can achieve 15fps. This performance makes mobile viewing a quality experience comparable with viewing on a PC. It is just like being there! H264 is not always supported by Phone Networks. Some of them ban H264 RTSP packets. To get around this problem EyeSpyFX apps use Motion JPeg when H264 is not available.